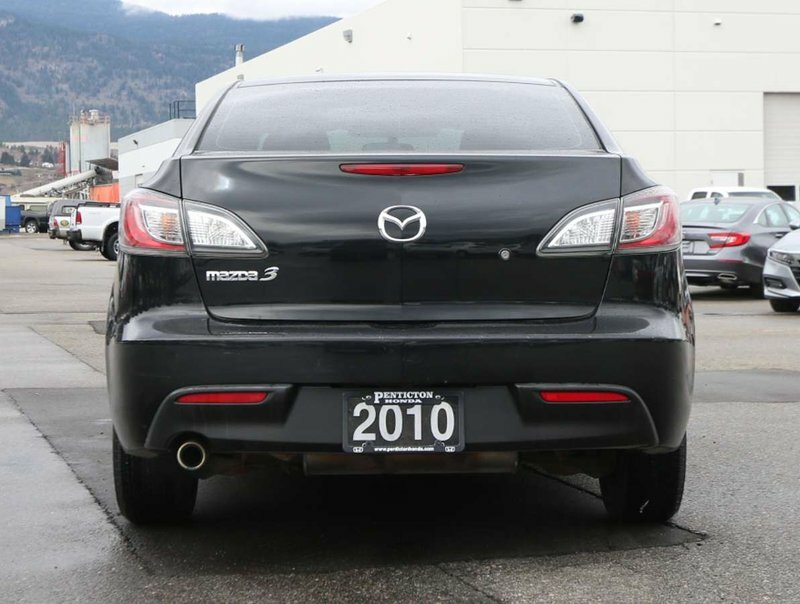 1-owner, B.C. 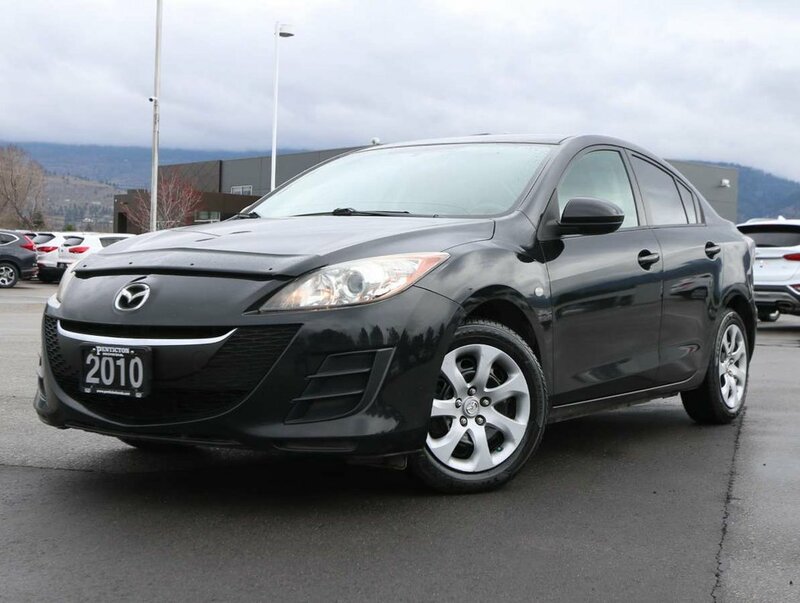 registered Mazda 3, recently traded in for a 2019 Odyssey. 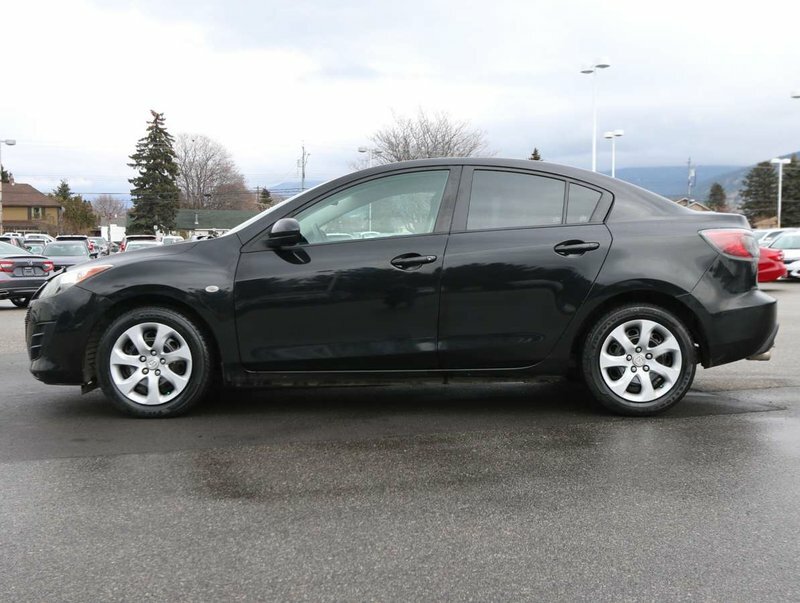 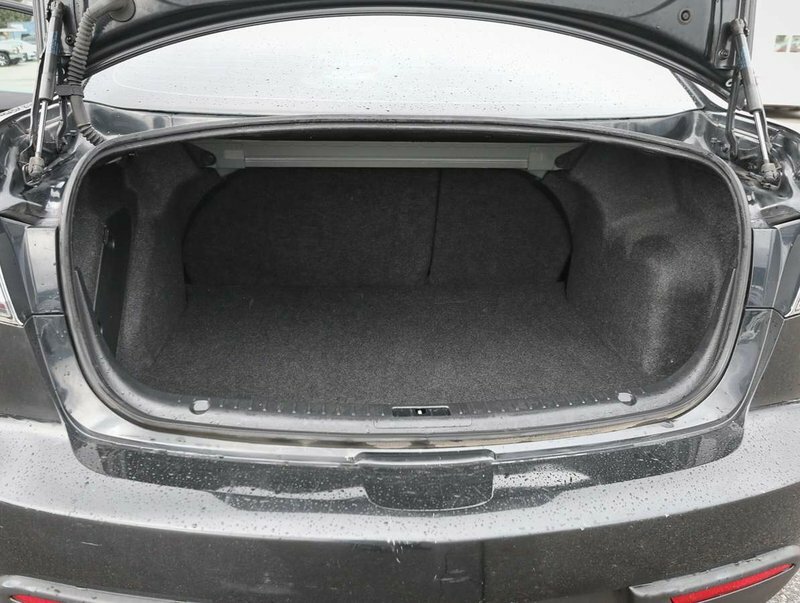 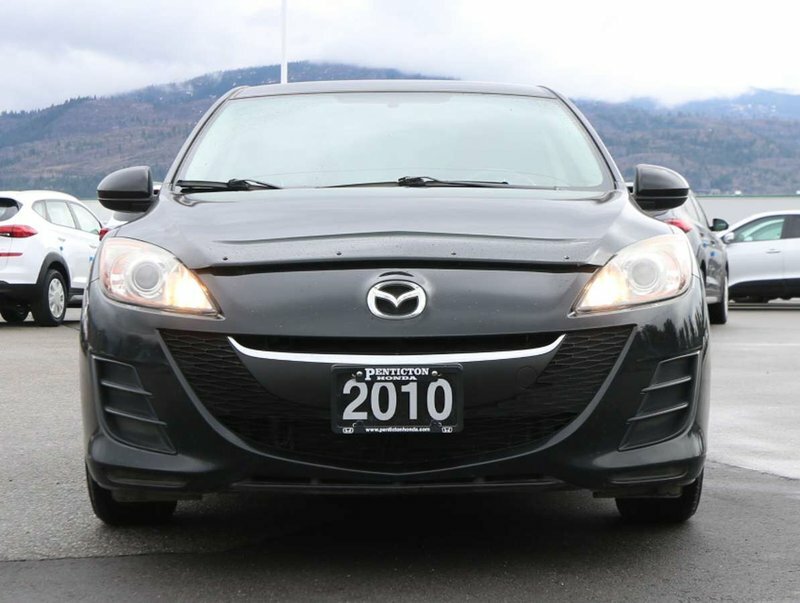 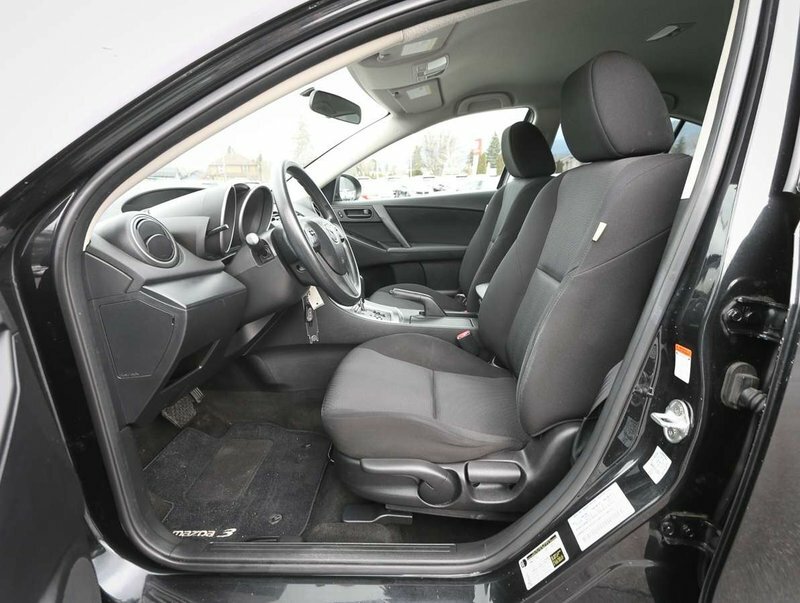 The Mazda is in great condition, the Black Mica exterior shows nicely and is paired with a black cloth upholstery interior that has never been smoked in. 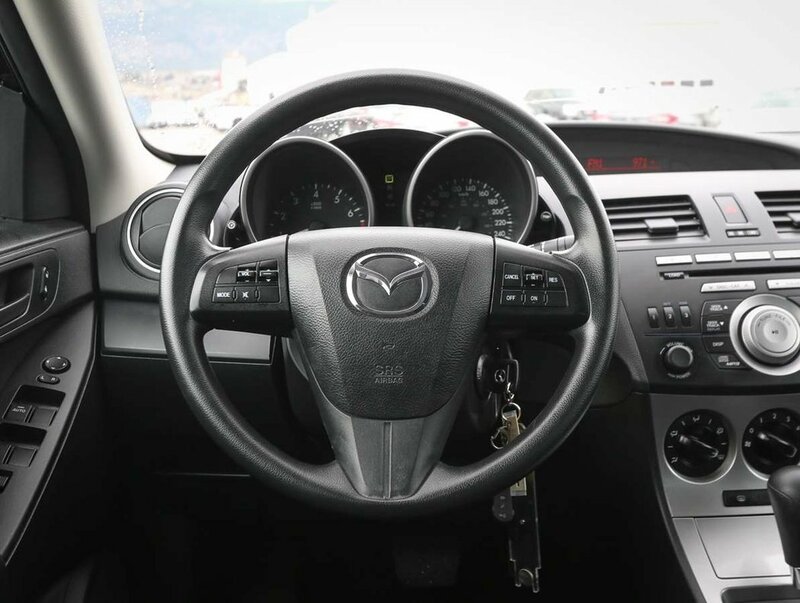 The Mazda comes with original owner's manuals, 2 keys, 2 fobs and a clean Carproof showing no claims, and no accidents. 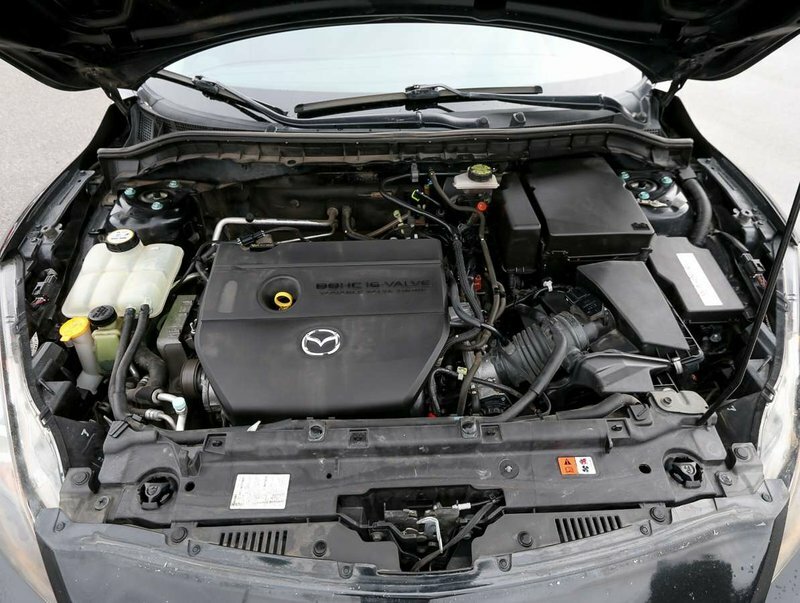 Powered by a 4-cylinder 2.0L engine that can get up 33 MPG. 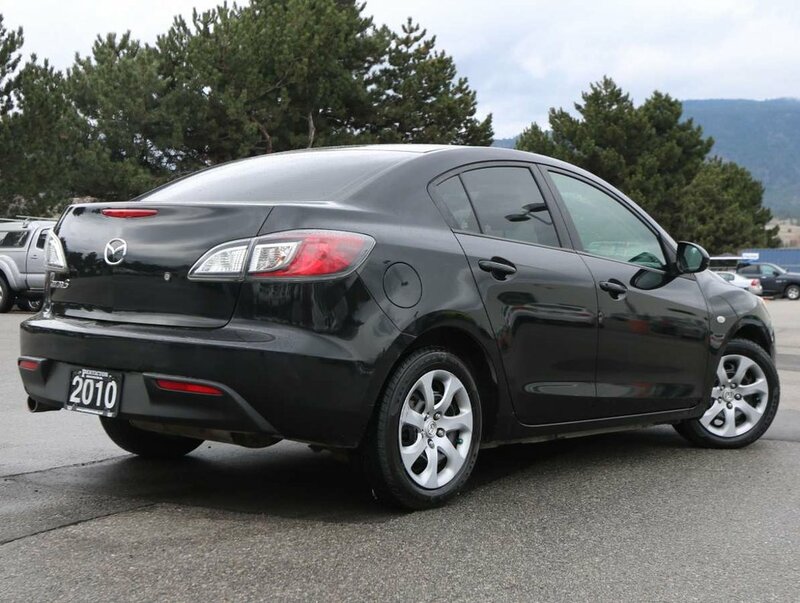 For peace of mind, we put the Mazda 3 through a multi-point, comprehensive used vehicle safety inspection to ensure driving quality. 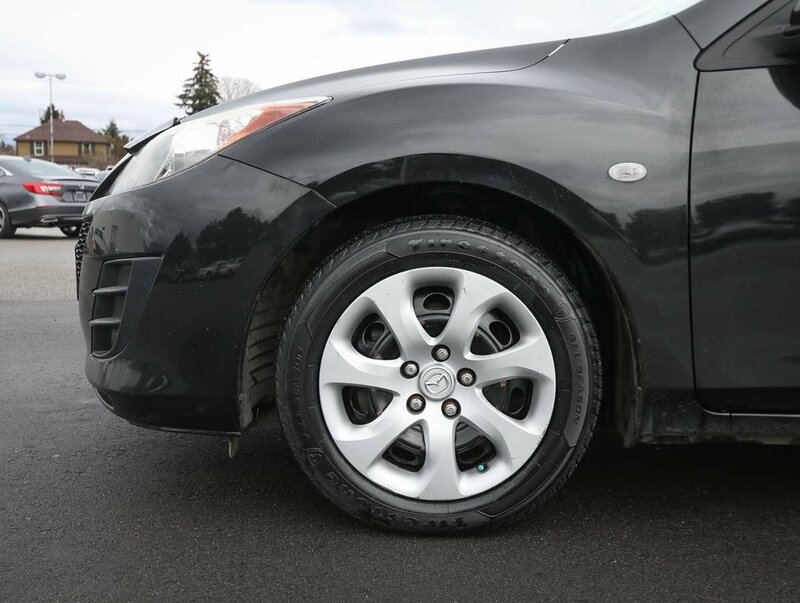 As part of that inspection the oil/filter have been changed, and a new set of Firestone all-season tires were installed. 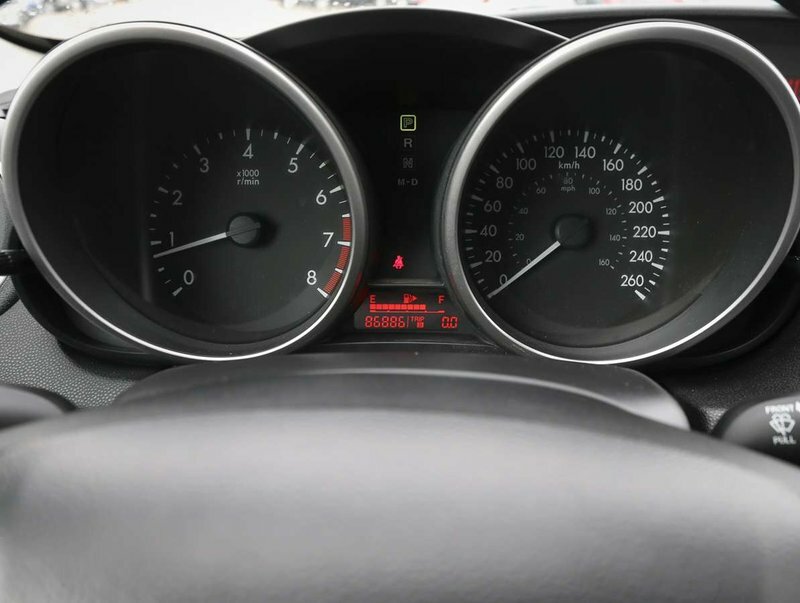 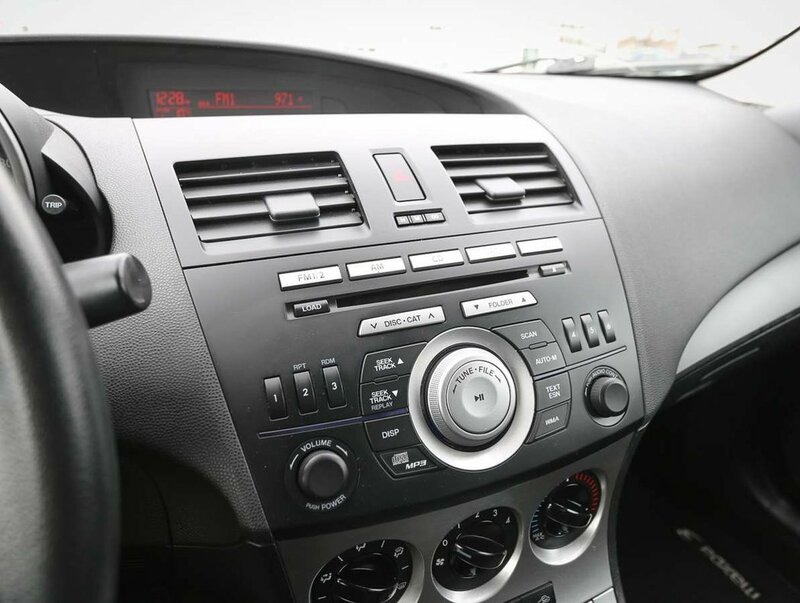 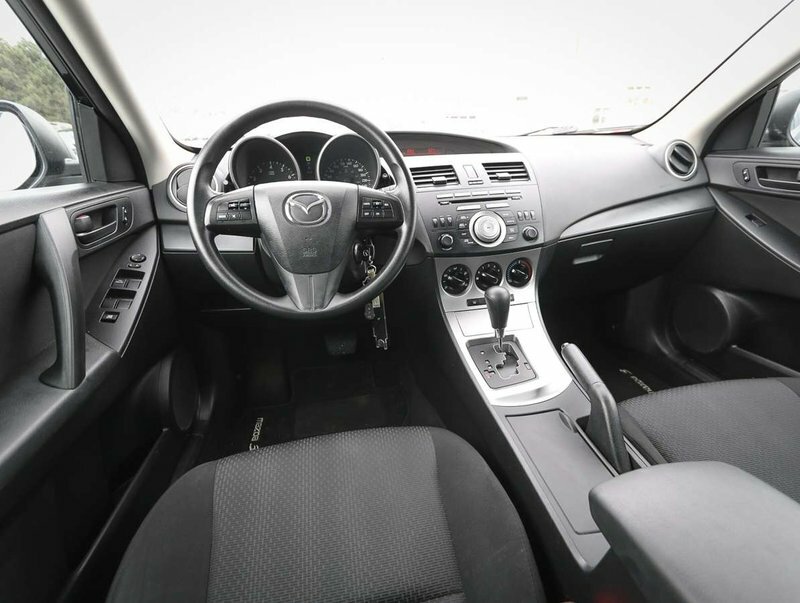 Some of the features in the 2010 Mazda3 include power windows/locks/mirrors, cruise and audio steering wheel controls, AM/FM/CD audio system, AC, hood visor and more!